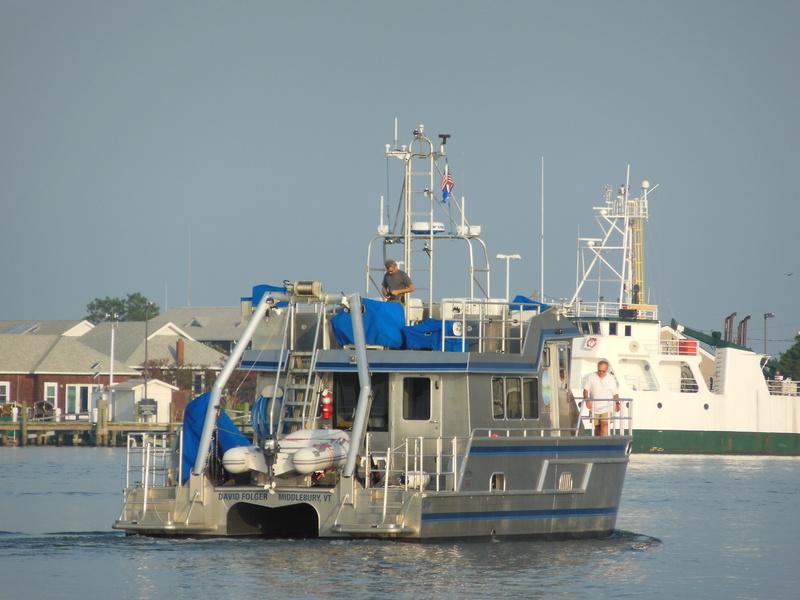 I saw the R/V David Folger off this morning from Beaufort, NC and then headed back to the airport in Raleigh Durham to fly back to VT. 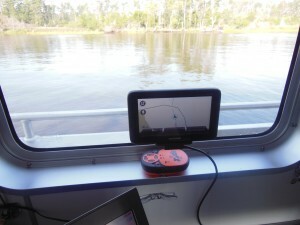 The Folger traveled 110 nm (nautical miles) today and ended up near Columbia, NC at the Alligator River Marina. The SPOT GPS worked well for tracking the Folger.